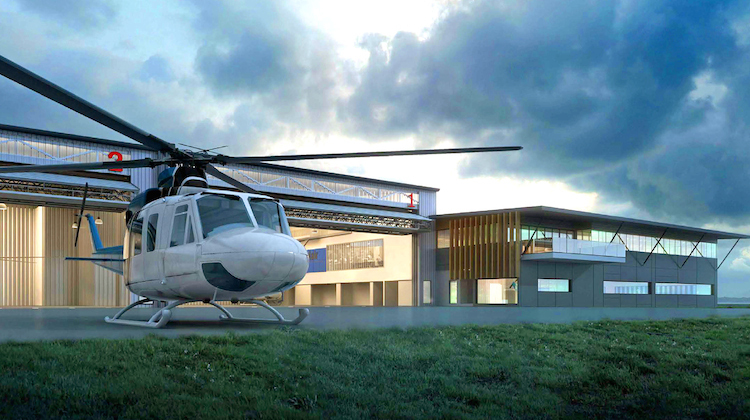 Bankstown Airport has developed a draft a major development plan to upgrade and consolidate the NSW Police Force’s Aviation Support Branch operations into a single purpose-built facility at the airport. The proposed $35 million new base will be located north of the runways and just to the east of the north-western helipad and close to the Runway 11L threshold and approach path. Access would be from Drover Road. The Bankstown Airport PolAir Preliminary Draft Major Development Plan said the proposed new base would support existing new Police Force fixed-wing and helicopter operations currently undertaken from Bankstown with no changes proposed to the number, movement or flight paths of the current fleet. PolAir currently operates from a collection of four buildings across the airport precinct, some of which were built in the 1940s and have been partially retro-fitted to meet operational requirements. However, the buildings are unsuitable for many current and future operations and will not comply with the changes proposed in the Civil Aviation Safety Authority’s (CASA) new Civil Aviation Safety Regulations. The proposed PolAir facility included a two-storey office building incorporating command and operational facilities, training rooms, mechanical and avionics workshops, and associated staff and pilot offices. 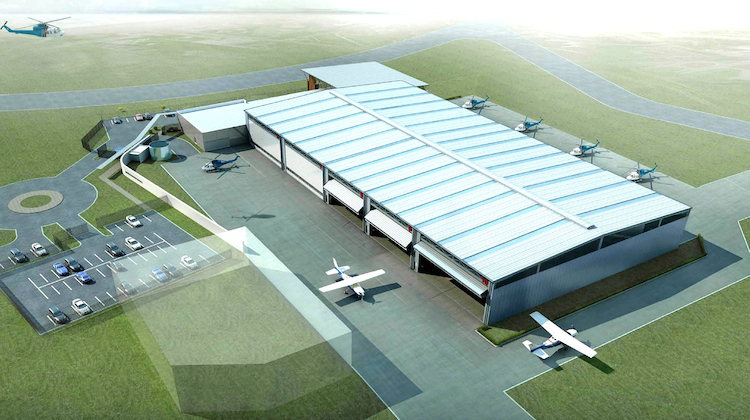 Two large hangars featuring 10 hangar bays would house its helicopter and fixed wing fleet connected to aprons and parking areas. Minor modifications to the existing taxiway network will link the base to the movement area. While the base will be adjacent to the north-western helipad, Bankstown Airport’s Airport Operations Manual presently restricts this pad’s use to low-altitude helicopter training and manoeuvres. PolAir’s helicopters are expected to continue using the main helipad, to the east of the facility, or the runways for all take-offs and landings. The development plan will soon be submitted to the Federal Government for approval following the closure of the public consultation process on October 11. Once approved, construction is expected to take 11 months to complete.